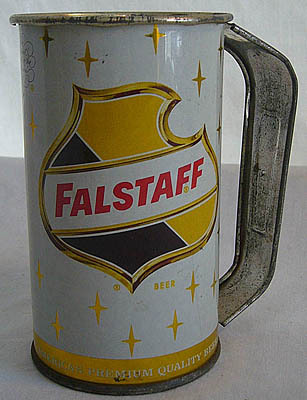 ARTIFACT: This is a great old Falstaff Beer Can that was very professionally made into a mug. 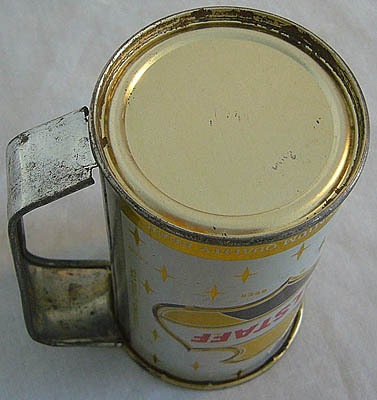 SIZE: Holds 12 fluid ounces; opening: about 2-3/4" in diameter. 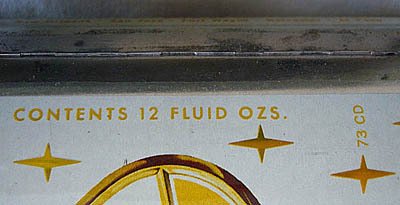 MARKINGS: AMERICA'S PREMIUM QUALITY BEER; CONTENTS 12 FLUID OZS. 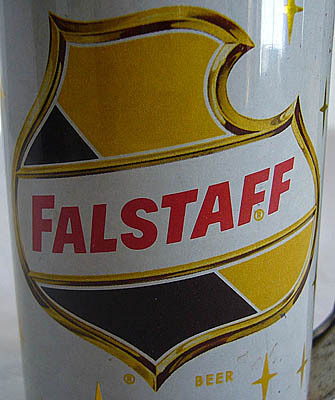 ; BREWED & PACKAGED BY FALSTAFF BREWING CORP., ST. LOUIS, MO. 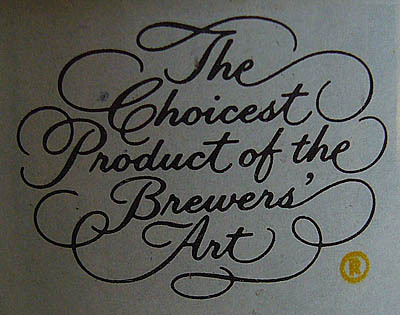 ALSO OMAHA - NEW ORLEANS - SAN JOSE - FORT WAYNE - GALVESTON - EL PASO. 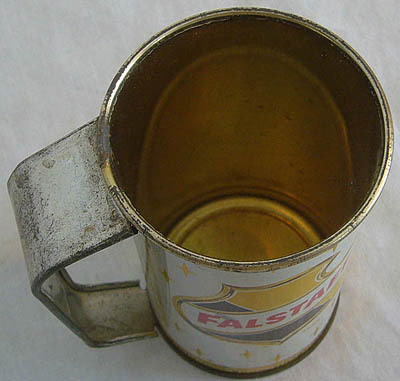 CONDITION: 7+ (Very Fine+): Very minor wear to the paint - very minor wear to the handle, rim and inside.